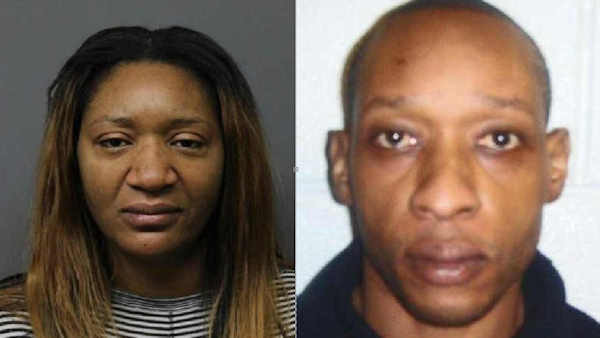 HACKENSACK, New Jersey -- The wife of a missing Bergen County man has made her first court appearance on charges that she and her brother desecrated the husband's body. But a judge didn't decide Saturday whether bail will be set for Adrienne Smith. That decision could come Wednesday. Bergen County prosecutors say the 43-year-old Bergenfield resident reported her 44-year-old husband, Randolph, missing on Jan. 2, saying she last saw him Christmas night. His remains were found Jan. 12 in six plastic containers at an undisclosed site in Burlington City. Smith and 40-year-old Orville Cousins, of the Bronx, New York, are both charged with desecrating human remains. Smith, who is a surgical technician, is also charged with hindering apprehension. 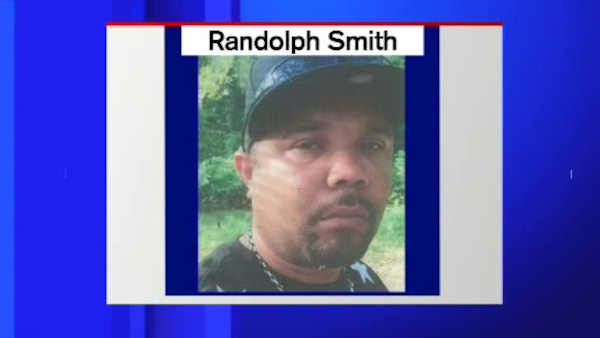 The investigation into Randolph Smith's death is ongoing and authorities say more charges could be filed.